U.S. Congressman Raul Labrador currently serves as a U.S. Congressman for Idaho. In 2015 he helped found the House Freedom Caucus and is now running for governor in the state of Idaho. 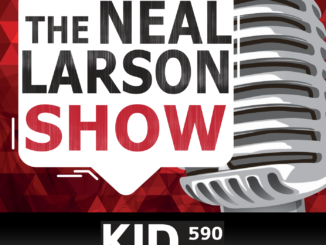 Labrador joined Neal Larson and Julie Mason on KID Newsradio to weigh in on President Donald Trump’s first State of the Union, the recently released FISA memo and what he thinks the future holds for more insight into government corruption. IDAHO FALLS, Idaho — The feeling in Washington D.C. is a little tense as the release of the contreversial FISA memo and newly released anti-Trump text message between FBI agents loom over the nation’s capitol. These revelations haven’t come just as a result of the highly contreversial four page FISA memo detailing alleged funding from the Democratic party to spy on then candidate-Donald Trump’s campaign, but also in recently released apparent anti-Trump text messages between FBI agents prior to President Donald Trump’s election. Furthermore, Labrador believes that the FISA memo released by Republicans and now the latest string of text messages revealing anti-Trump prejudice amongst federal law agents is just the tip of the iceberg. 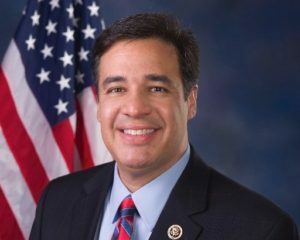 Labrador will be in the region next week at a southeast Idaho Republican event.